Immediate free download of 3-track album in your choice of 320k mp3, FLAC, or just about any other format you could possibly desire. Enjoy. You can now buy our debut EP on CD. It looks and sounds amazing - mastered by Bruce Wood (nightmares on wax etc) it really pounds your stereo. The incredible artwork by Cameron Steward (TwoDucksDisco) looks even better printed - trust us. 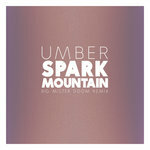 The EP features all three tracks blended into one another and is designed to be heard all at once - a complete journey. We will send the EP in protective packaging and include a personal letter confirming our love for you - the listener. You also get the digital download for free too. 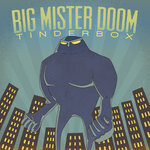 Big Mister Doom present their debut EP. 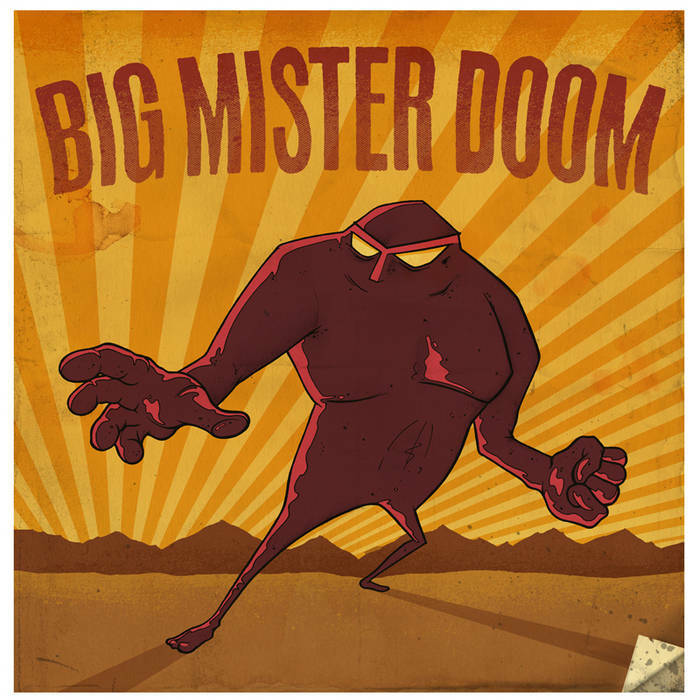 'Big Mister Doom' is a mutant blend of electronica, dub, minimal and glitch comprising of shimmering synths, skittering beats and deep, dark bass. Available for free right here; download and enjoy it now. Big Mister Doom are a leeds-based electronica duo also known as Ian Scott and Joe Wretham. After first meeting at university whilst studying music production and touching base musically in a 6-piece funk/rock band (think early Chilli Peppers only noisier and much more abrasive), Ian and Joe began to develop a common interest in off-kilter leftfield electronic music. In 2008 they began experimenting with their own tracks, gradually nurturing their skills as producers and ripening ideas for the sound of Big Mister Doom. Originally inspired by Aphex Twin, Telafon Tel Aviv and Amon Tobin; Ian and Joe have diversified, written tracks, thrown out those tracks and re-written them many times looking for their ideal sound. The result is a dense, detailed blend of carefully crafted atmospheric textures, whirring, clicking, popping samples and dramatic, soaring melodies all served on a bed of skittering beats and deep bass. 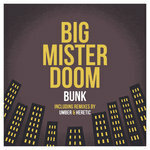 Fusing elements of electronica, dub, minimal techno and avante-garde hip hop; Big Mister Doom‘s music is an eclectic liquification of genres, influences and both acoustic and electronic sounds – ranging from violins, clarinets and synthesizers to plane engines, bomb detectors, and whacked out samples of passing parades. 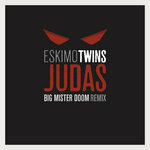 2010 will see the first of their tracks to emerge from the studio with the release of a self-titled EP and remix work for artists such as the Eskimo Twins. Currently working on new material and developing a DJ and Live set expect to hear much more of Big Mister Doom in the very near future.